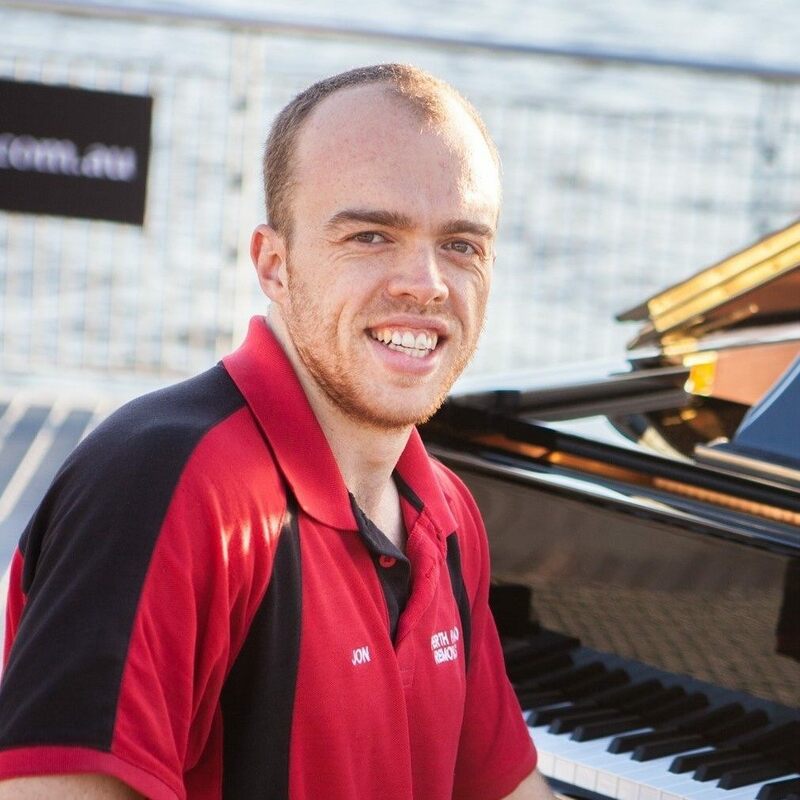 PIANOS PERTH | Piano Movers Perth | Piano Tuning Perth | Piano Hire Perth | Call JON on 0427316319 any time or day for PIANO MOVING & PIANO TUNING from Perth's No.1 Piano Source. Getting work done in your home, or just need your piano stored for a while? 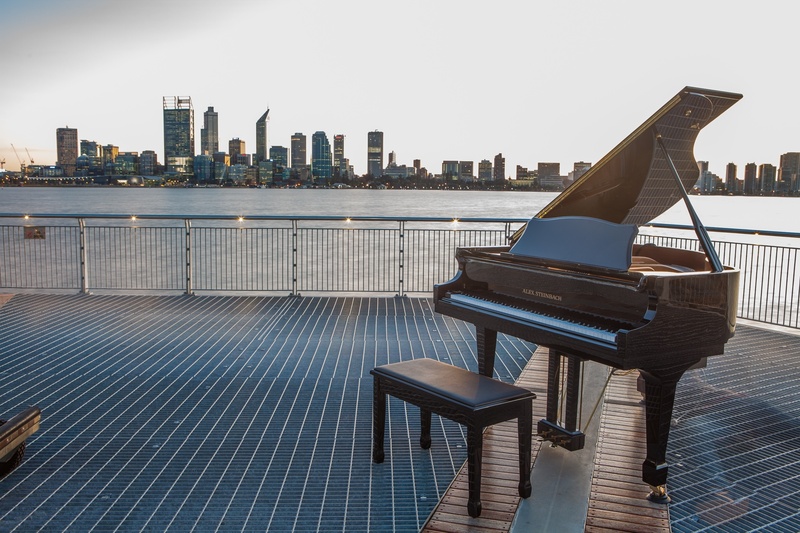 Perth Piano Removals can arrange safely collecting your piano, storing it for an affordable price in a secure location, and returning it to your home when it's ready. 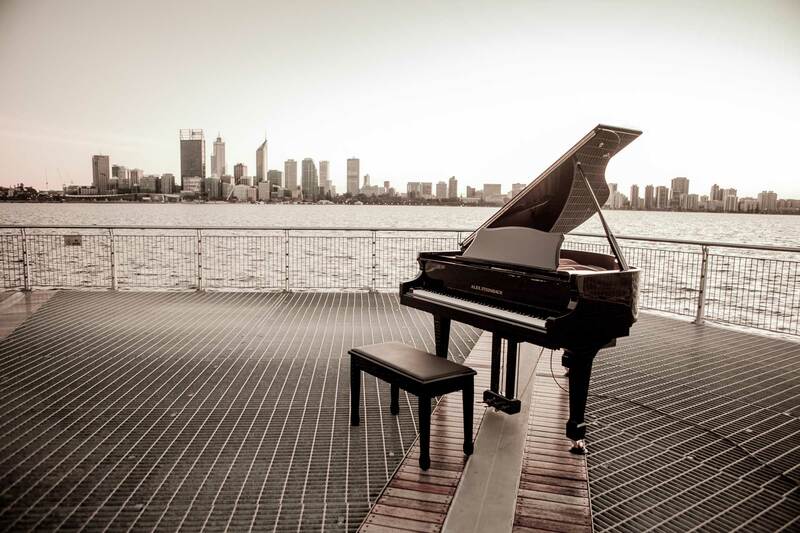 Pianos Perth is the creator, moderator, and supporter of Perth's Largest group and meeting place for local piano players, teachers, and everything else piano related. Be sure to check it out and invite any other piano players you know that are not yet members! 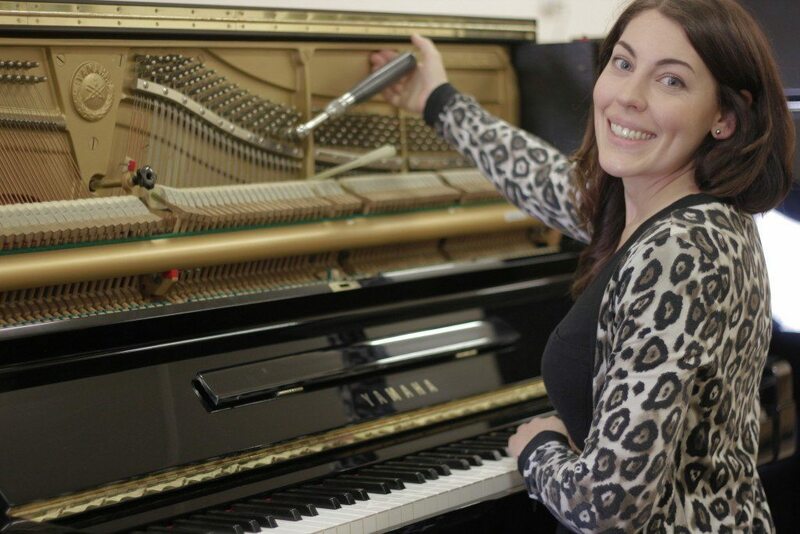 Copyright 2019 PIANOS PERTH - Piano Movers Perth, Piano Tuning Perth, Piano Hire Perth.